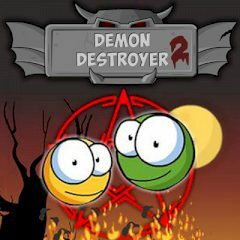 Here your task is to destroy all demons and collect all skulls in all levels shooting with a catapult. The final result depends on your accuracy, skill and intellect. Each shot costs points, thus try not to waste them! Good luck!